Now enough of me pouring out my heart out, let’s talk about why this is a solid piece of gear. I have the ENO DoubleNest Hammock. It’s made of a durable nylon material and can hold up to 400lbs. Also shockingly enough once you figure out the angles, fitting two people on here is not only a breeze but soothing too. Team Hammock Cuddle Sesh 4 Lyfe! Hanging the hammock itself is actually incredibly easy. Along with purchasing the hammock I also bought ENO Atlas Straps, these nifty straps wrap around any fixture you’d like to use to support the hammock. Luckily I have the two most perfect hammock trees in my front yard, but you can put them on anything that can support the weight. I mean I’m talkin’ trees, beach beams, over a creek, under your deck. The possibilities really are endless! My favorite features is that attached to the hammock is a stuff sack in which the hammock rolls into. This baby will roll up to about the size of a grapefruit and along with the straps they barely make a dent in your daypack. 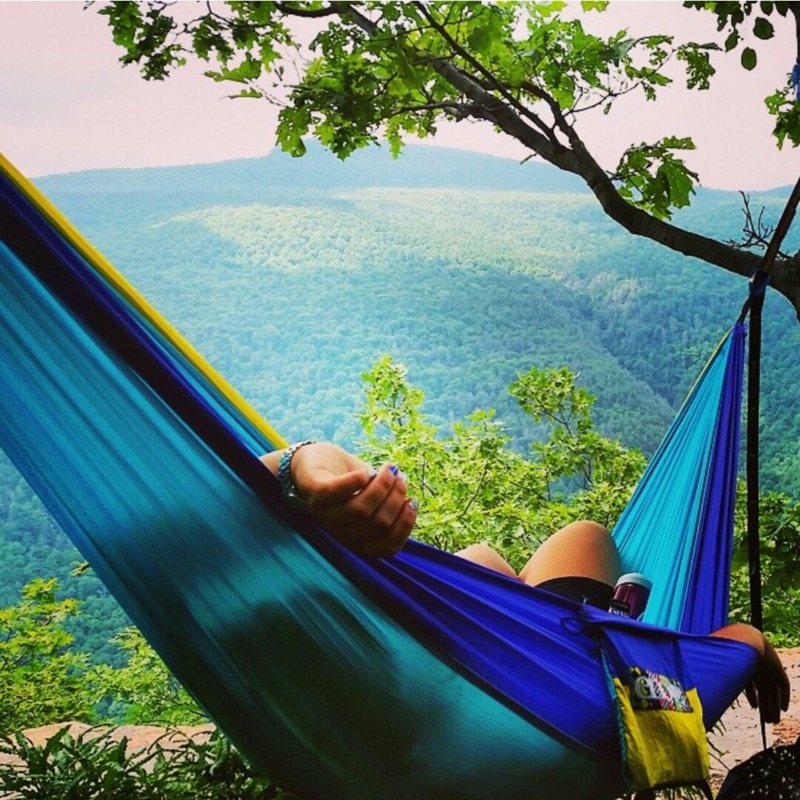 The hammock itself will run you $69.95 from REI, the straps are another $29.95. Now here’s where I drop a helpful tidbit of information onto you. If you are not an REI member BECOME ONE! The fee is a cool one time $20.00 and you’ll quickly get your money’s worth. From sweet discounts, member only garage sales (which are the best! ), discounts on a ton of their services and some rad classes you can check out, it would be hard to regret purchasing the membership. But, one of the best parts is that at the end of the year you get a dividend for a percentage of your purchases because REI is a co-op. Who wouldn’t want part of their money back?! Uh yes please where do I sign up! So grab the REI membership and get a wicked discount on this amazing and convenient piece of gear. Be sure to check out the stars while hanging back for me!! 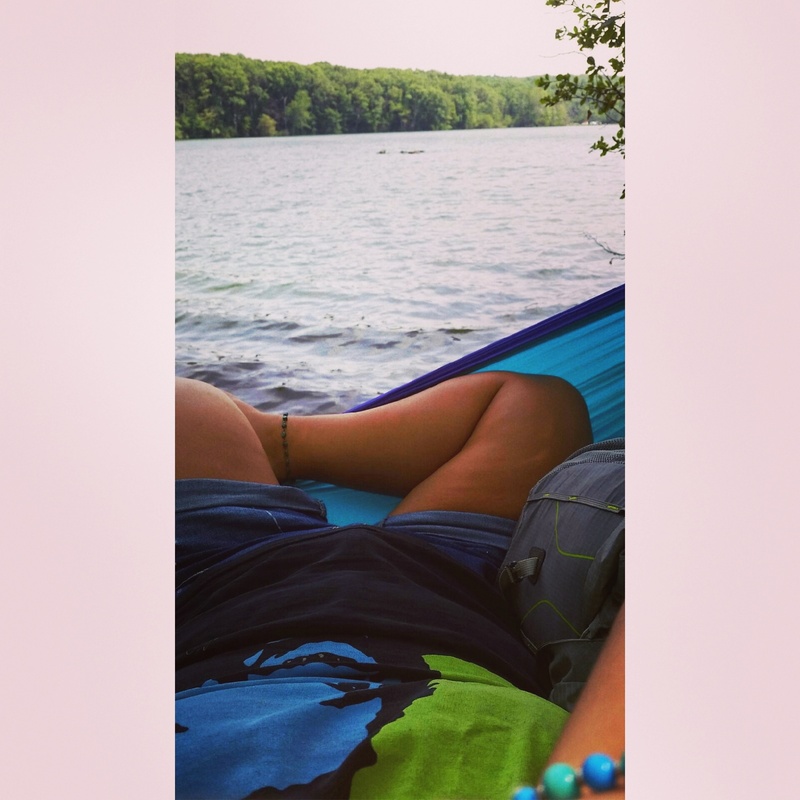 Check at ticket to the moon hammocks, they are cheaper and you can customize them! Ohhhh! I will certainly have to check that out. Thanks for the heads up Eanj! Cameover from Community Pool. Love the look of your blog…great info on REI!